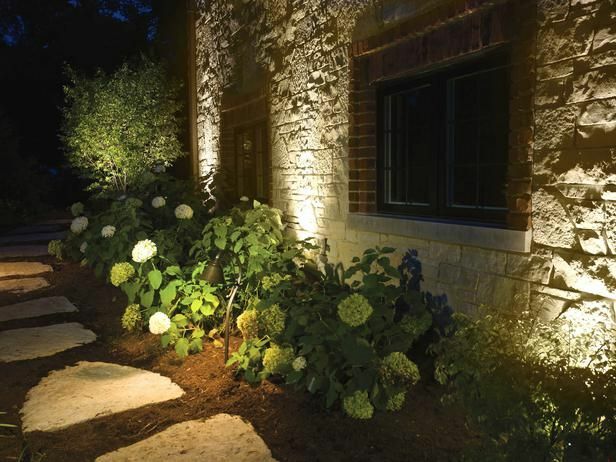 Many homeowners are now opting for LED landscape lighting, which virtually negates the need for changing bulbs. However, if you have older styles of light or your LEDs are not shining quite as bright as they used to, you may need to periodically replace some bulbs. The next step is to remove debris from your light fixtures. This may include mud, dirt, fallen leaves or debris left from insects. This step can improve illumination, make your outdoor living areas look cleaner, lengthen the life of your fixtures and, in some particular cases (such as with older fixtures that give off heat), avoid fire hazards. Why should I consider an outdoor lighting repair professional? 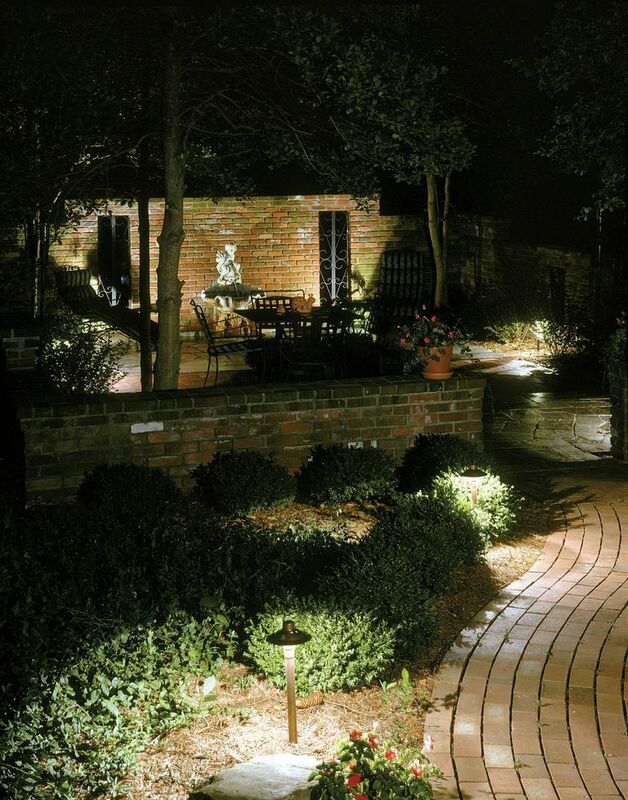 This list provides the basics for landscape lighting maintenance. Some maintenance needs may be particular to the type of outdoor lights you have, so be sure to check the manufacturer’s website or talk to your outdoor lighting installer about specific maintenance requirements. If you are using LED fixtures in an environment that many would consider harsh, such as a region where a lot of snowfall is probable, then there are some challenges to make note of beforehand. One of the main problems many homeowners experience with such a landscape lighting system is the LED drivers failing due to too much moisture or condensation building up quickly. The driver enclosures must be properly sealed in an effort to prevent such problems from occurring. The other main issue is that LEDs are not quite as resistant to the dampness as other light source fixtures in a landscape lighting system. What this means is that a technician needs to pay attention to the fixture seal and cable glands when performing an installation and any subsequent repair jobs. A trained technician is fully capable of preventing such problems from happening, though, so fret not. Now that your landscaping lighting is in working order and has had the proper maintenance, it is time to clean the fixtures. Before cleaning the glass on your outdoor lights, clean any metal or plastic components. You can likely accomplish this with a soft rag and soapy water, but there may be times when you need to take your cleaning to the next level. If you choose to use stronger substances, be careful that you do not damage the metal and test an inconspicuous area first. For example, while distilled white vinegar can be helpful in cleaning rust off of some metals, it can cause visible damage to other metals. All of these questions can be answered – and taken care of – by NTX Outdoor Lighting! Once the metal and plastic components are clean, it is time to clean the glass lenses. You may be able to do this with water and a soft cloth or soapy water and a soft cloth. If you need a stronger solution, one of our landscape lighting vendors recommends using CLR and a Brillo pad to clean glass lenses. Besides lighting up the garden or yard, these are mainly used to illuminate architectural designs and landscape features. They are bound to accumulate dead leaves, twigs, as well as grass clippings within the fixture. In this case, you should remove the debris and dust the light bulbs with a clean cloth frequently. Investing in spotlight covers, especially in areas where leaves and other debris tend to accumulate is highly advisable. These covers only block the debris from accumulating on the inside, they do not block the light. Proper cleaning and maintenance can extend the life of your landscape lights and keep your system functioning properly. While little maintenance is needed, there are some tasks that should be performed once or twice a year, or as needed, to avoid more expensive repairs later. Cobwebs and dust are most likely to accumulate on wall lights, and in this case you should frequently wipe these off with a small broom. Afterwards, you should wash the light fixtures with some warm water with biodegradable soap and a soft brush. Once you have thoroughly washed the fixtures, you should give the lights ample time to dry, and then finish off the process by applying a nonresistant seal coat to the metal parts using a sponge brush. These problems that we address won’t be problems for very long. 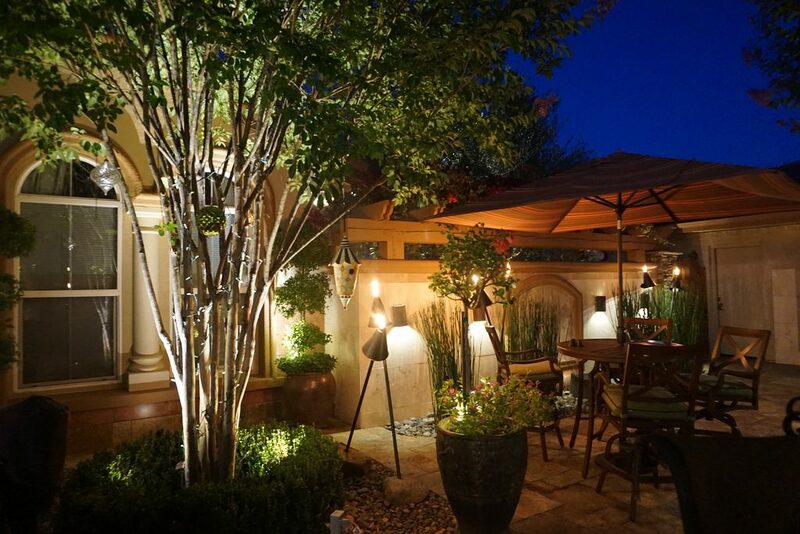 We believe that a quick service turnaround is crucial when it comes to outdoor lighting service. We are dedicated to ensuring that your lawn is well-lit so your home is safer and more secure. Any foot traffic you may have will not have any trouble seeing the path to the door or garage. Whether that’s a grandparent or a neighbor, having a well-lit path ensures that there are no injuries or landscape damage. Once the repairs to your landscape lighting are complete, you’ll be able to enjoy your yard once more. Before we leave, we’ll go back over our work to ensure that your lights are working exactly as they should be. 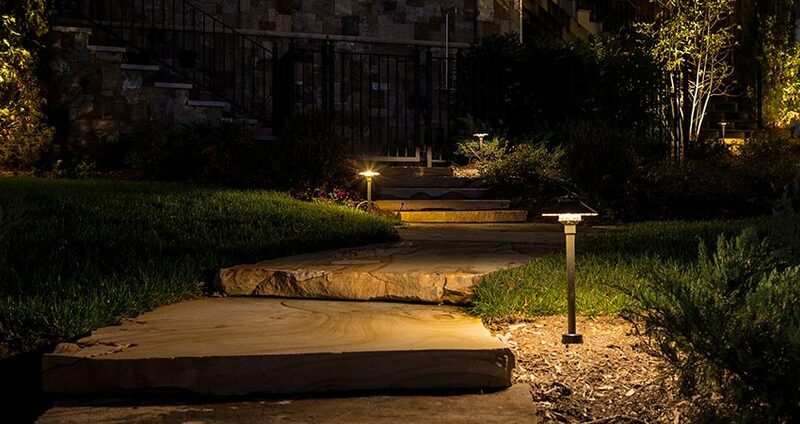 We want our customers to be completely satisfied with our services, so we invite all our clients to ask questions when their technician is present..
For more information about our professional landscape lighting repair service, contact NTX Outdoor Lighting today! Call 682-707-5578 to schedule your appointment with our outdoor lighting repair professionals! Whatever the issue, NTX Outdoor Lighting can resolve it. Even if the issue comes up a year after lighting installation, we can still deliver quality service. Our maintenance program includes checkups twice a year. A maintenance visit involves a full cleaning, adjustments, and repairs to lights. 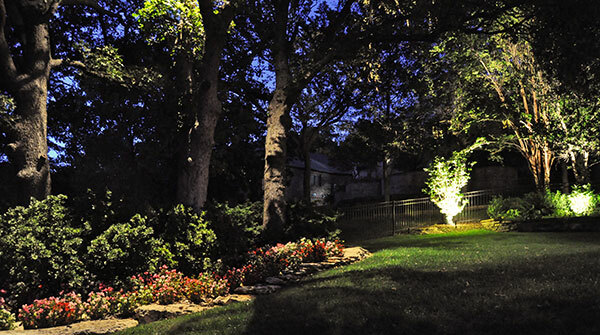 You can depend on the experts at NTX Outdoor Lighting for the very best landscape lighting repair service. If you have exposed lines, be sure to check them for damage before burying them. Once you have determined there is no damage, rebury them to avoid damage and tripping hazards. If you are not sure if the lines or damaged or are not comfortable checking them for damage, call in a professional electrician to take a look at them and rebury them for you. The best time to notice burnt out bulbs is at night so take note the night before repair day. The choice of bulb to install depends on your preference; halogen or LED. Halogens are cheaper compared to LED’s and they produce a crisp white bright that illuminates more. On the other hand, LED’s are more energy efficient and last longer. If you’re asking yourself these questions: Why is one of my outdoor light fixtures out? Why is the landscape lighting not bright enough for my home? Do I want to switch the lightbulbs from Halogen to LED? Why did Fort Worth and Surrounding Areas’s unpredictable weather lead to a broken fixture? You need landscape lighting repair service or professional outdoor lighting service. Landscape lighting fixtures can become damaged during a bad storm or from general wear and tear. When it’s time to replace your lighting fixtures, then you need the professionals at NTX Outdoor Lighting to make the repairs to get your lights up and running again. Like any technical system these days, repairs will be required at one point or another with a low voltage lighting system in your backyard. Repairs can come in the form of frayed wires, a faulty outlet, or perhaps a single beam has broken. Whatever the case, a repairman will have to come out and solve the issue, checking over the entire system to ensure no other faults can be found. In the case of most metals, it is best to use a polish specifically formulated for that kind of metal. For some metals, it can be helpful to apply a coat of wax (like you would use on your car) once or twice a year to provide better protection from the elements. However, you should check the manufacturer’s website or discuss this with your landscape lighting installer first. 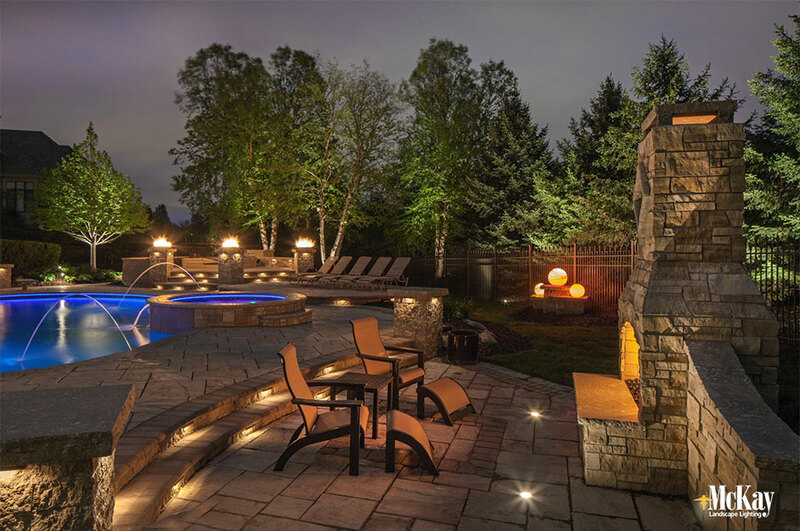 When it comes to lighting your backyard, there are very few options that match the consistency and quality when compared to low voltage lighting. 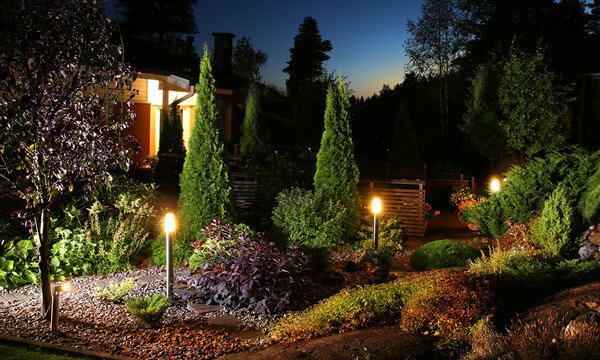 This type of exterior landscape lighting can often be dimmed to your preferred specifications, it responds well to motion, and many top-notch systems are entirely wireless. Speak with a technician regarding the specific features you would be interested in. The best option to discover the actual price for your records will be to speak with a professional repair technician and have them explore the problem and your options. This technician can offer his opinion on the matter. Check each of your landscape lighting fixtures for broken lenses, dented metal, corrosion or other damage. You may need to order parts or replace some of your fixtures if damage is present. 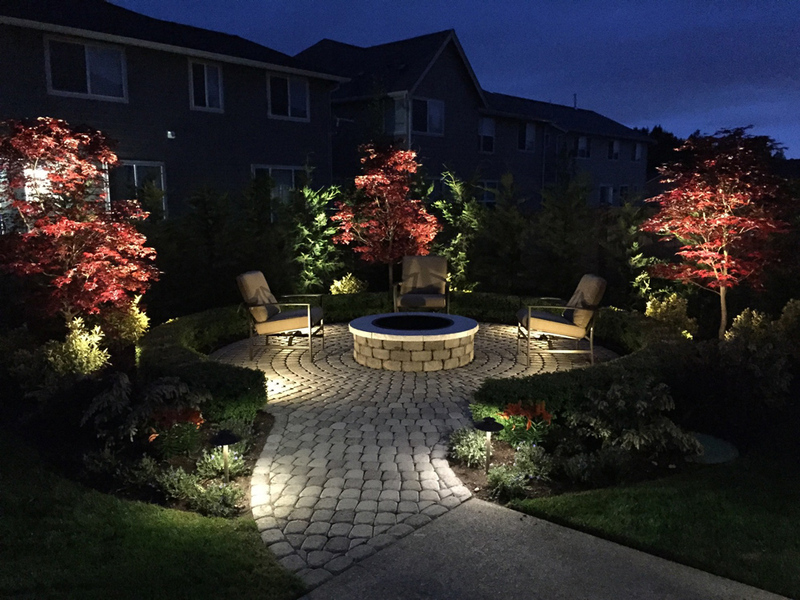 The first step in maintaining landscape lighting is to cut back any plants, shrubs or trees that are on the fixture, too close to the fixture or blocking the light. Clearing these obstructions will help avoid damage to your fixtures, allow for proper illumination, and make it easier to perform other cleaning and maintenance tasks. Should you try to accomplish the job on your own, you certainly risk making a minute mistake that could cause more damage, potentially forcing you to pay far more money in repairs. Our trained repair technicians are experts when it comes to repairing broken fixtures, replacing blown bulbs, fixing electrical timer issues, cleaning fixtures, and plenty more. These are all skills of varying difficulties that you don’t need to teach yourself. Broken fixtures Replacement light bulbs (ones that have gone out or ones that need to be replaced with LED) Timer issues Grass around the lighting fixtures Fixture cleaning And much more! When it comes to repairing the landscape lighting system professionally installed in your yard, it takes a keen eye to notice the issues that may not present themselves almost immediately. With a lighting system such as this, a lot of the wiring has been hidden underground, away from the harshness of the weather or prying animals that would love to chew on wiring for fun. If you are having issues with your landscape lighting, give us a call. We can fix broken fixtures, replace busted lightbulbs, solve any timer issues, clean all of the fixtures, and plenty more. Whatever the problem may be, our trained technicians can rectify the issue in no time. Looking for ways to maintain the beauty and ambiance of your lawn? 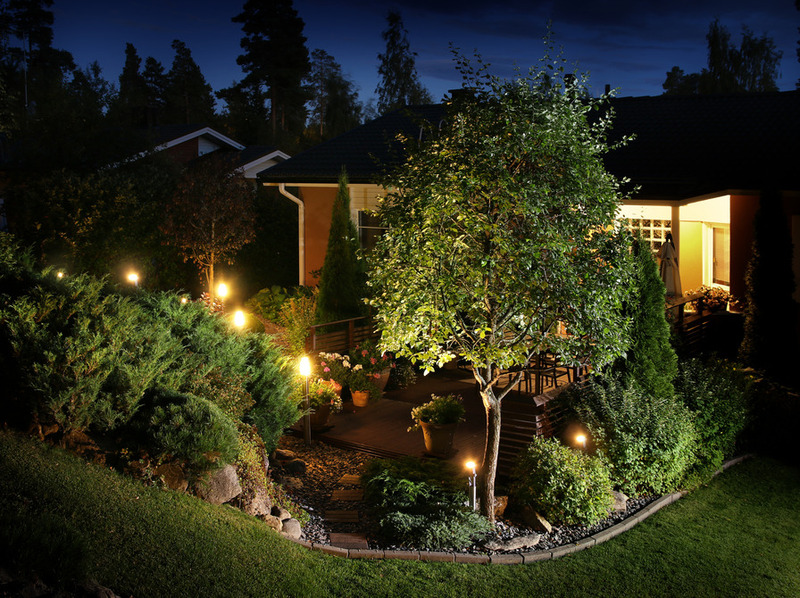 Landscape lighting is one of the best ways to breathe life into your yard. 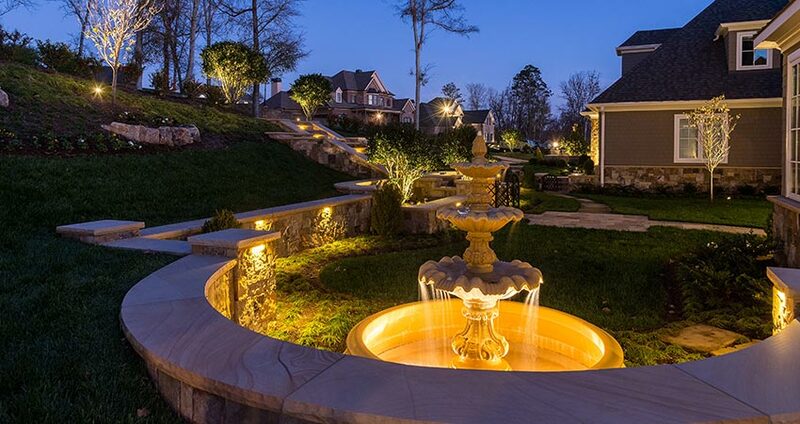 Investing in some beautiful outdoor landscape lighting is guaranteed to instantly transform your lawn or garden, enhance its natural beauty, and increase its visibility. Having the chance to light up the dark spaces on your property is one thing but keeping the lighting in good and functional condition is vital. Basic maintenance procedures are easy hence ruling out the need to hire an expert for the job. The outdoor fun doesn’t have to stop when the sun goes down. 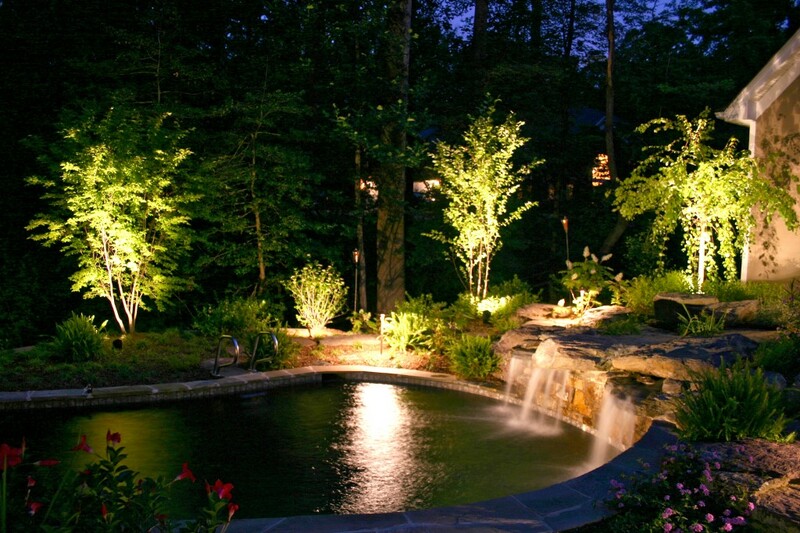 Outdoor lighting allows you to hang out on the patio after dark or take a relaxing swim in your pool. These activities stop when the lights go out, so if yours do go out, make sure the professionals at NTX Outdoor Lighting get them back on. What happens after the repairs are completed by the contractor? 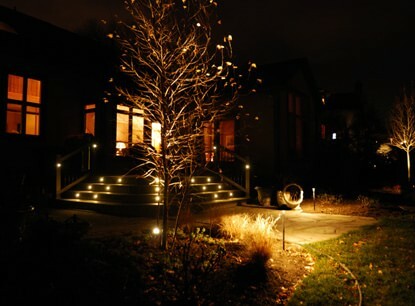 Besides battery and solar powered lights, most landscape lighting is electric powered. In this case, you should occasionally check to see whether the electrical wire connections are in good working condition. Before you do this, it is important that you switch off the breaker that powers the lighting. Just to be sure, test a few lights to see whether they come on. Check to see that the buried cords remain underground and re-bury ones that have been unearthed. Use black electrical tape to repair exposed cords or frayed wires. While you are at it, you may also want to check to see that the timers on the landscape lighting are still in good working order. You may need to replace batteries as required and re-program them to suit your current sunset/sunrise times. When it comes to the cost of the repairs, one should factor in the exact system they have installed, how large the system is, and exactly what repairs will be required. All of these variables will factor into the cost – lowering or raising the overall price. These are normally planted on the ground to light pathways and flower gardens. 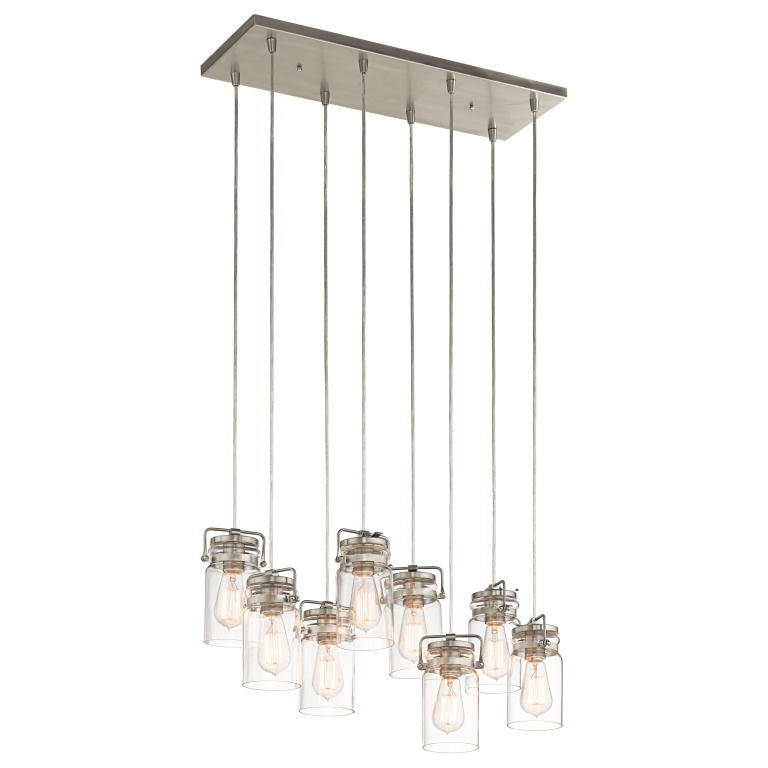 These require the least maintenance compared to the other lighting fixtures. However, foot traffic will occasionally dislodge them. If you notice the lights bending or shaking loose, it is advisable to stack dirt around the light and pack it tightly using a trowel. When it comes to outdoor lighting, a few things can go wrong somewhere down the line, whether it is as simple as a bulb blowing or as potentially difficult as the underground wiring getting severed or fried. In either case, unless you know a bit about electrical systems or have the tools and abilities to rewire the system where necessary, it would easily be a better option to call in a professional repair technician to handle the job. Always remember to disconnect your landscape lights from the electrical source before cleaning or performing maintenance tasks. You may also need to adjust outdoor lights to accommodate your changing landscape. For example, highlighted trees or shrubs may have grown, you may have replaced plants with other options or you may have moved statuary. Some folks prefer to bring in an electrician to change the bulbs, particularly since he or she can also check for corrosion within the socket and make any necessary repairs. Lighting installations can often be integrated with home automation devices, ensuring the homeowner can have total control over their low voltage lighting. However, with such a complex system, repairs are sometimes required throughout the year. It is often a safe bet to set an annual appointment to have a lighting technician come in and examine the system for any breaks or flaws. Now it is time to check the positions of all of your fixtures and make sure they are illuminating your outdoor living areas as desired. While your installer will have, of course, positioned your fixtures at the time of installation, it is possible for some fixtures to be moved or to need adjusting. For example, ground fixtures may have been jostled by a lawn mower or knocked out of position by one of your dogs — or when you were just cleaning them. As for the overall cost of a repair job, there are a few factors that will play a role, including how big your landscape lighting system is and the repair that is needed. There are a few different aspects of a low voltage lighting system that can fall into disrepair, namely the wiring, which is often exposed to the elements and various wildlife in the area. Hiring a professional to repair the system is highly advisable. Even if your landscape lights were professionally installed, it is possible for cables to become exposed, which can then also lead to damage to your electrical wires. This can occur if you have dogs or kids who like to dig in the yard, from harsh weather over time or in high-traffic areas.